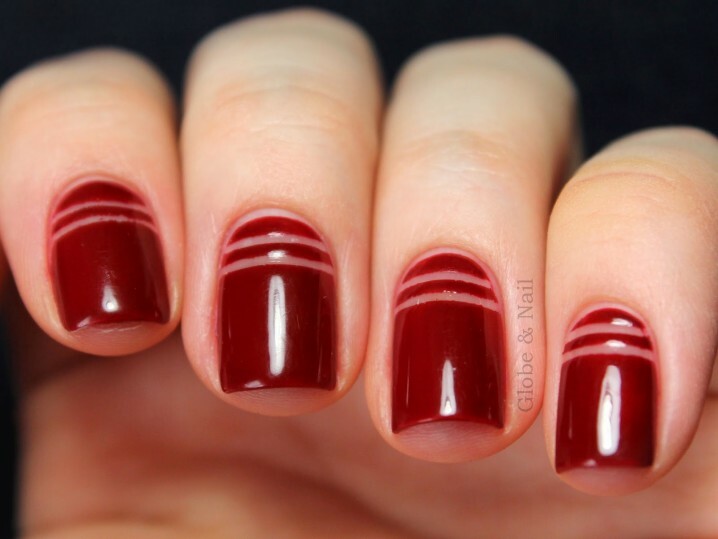 There are many different nail designs and we are always trying to bring to you the best ones. 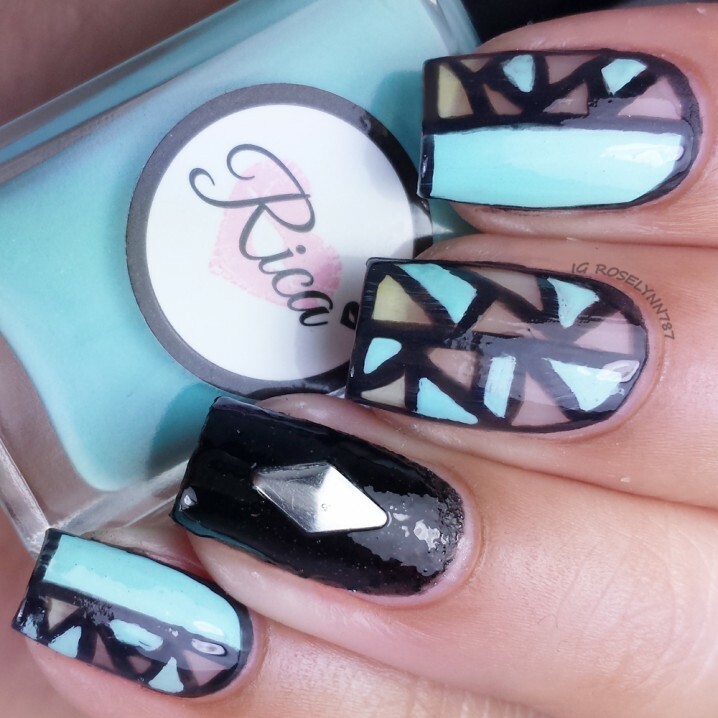 Today we have made a photo collection of several Interesting Negative Space Nail Designs which we hope you will like and try to do some of them. 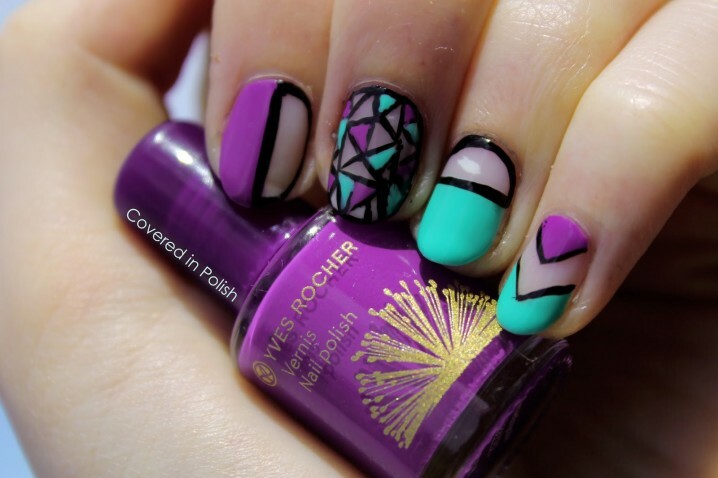 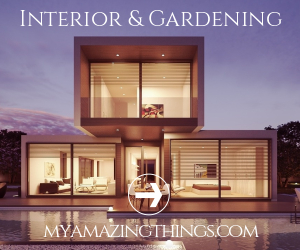 These nail designs are so easy to be done and it does not require any special skills from you. 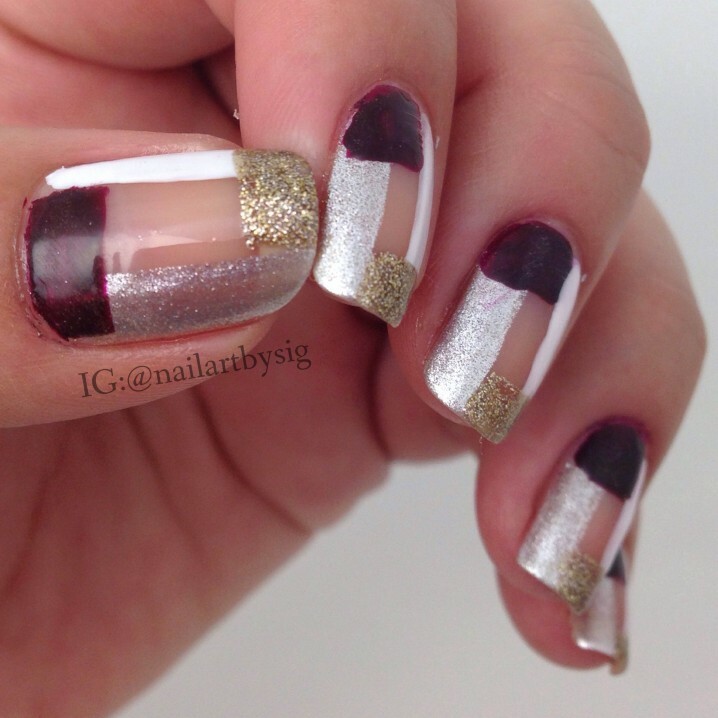 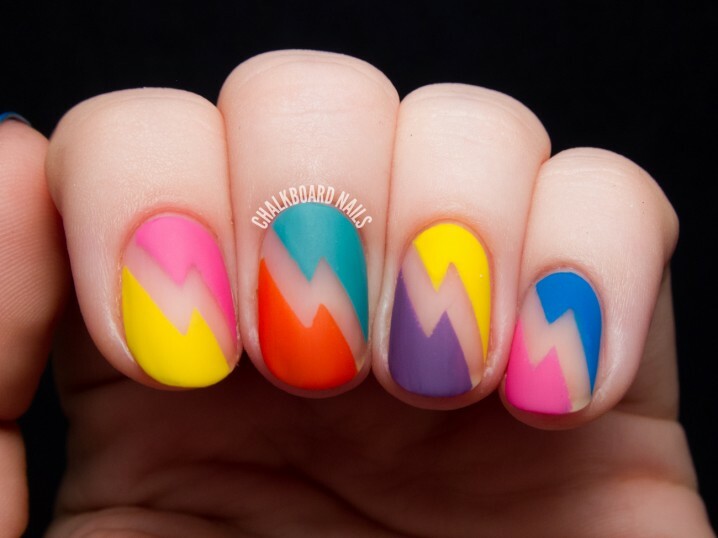 There are no certain directions for doing this type of nail designs because of the versatile ways for doing them. 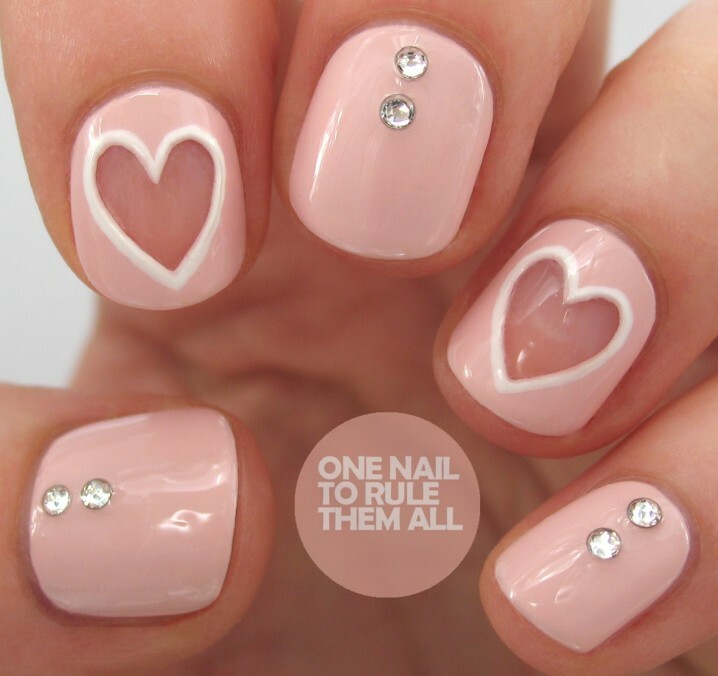 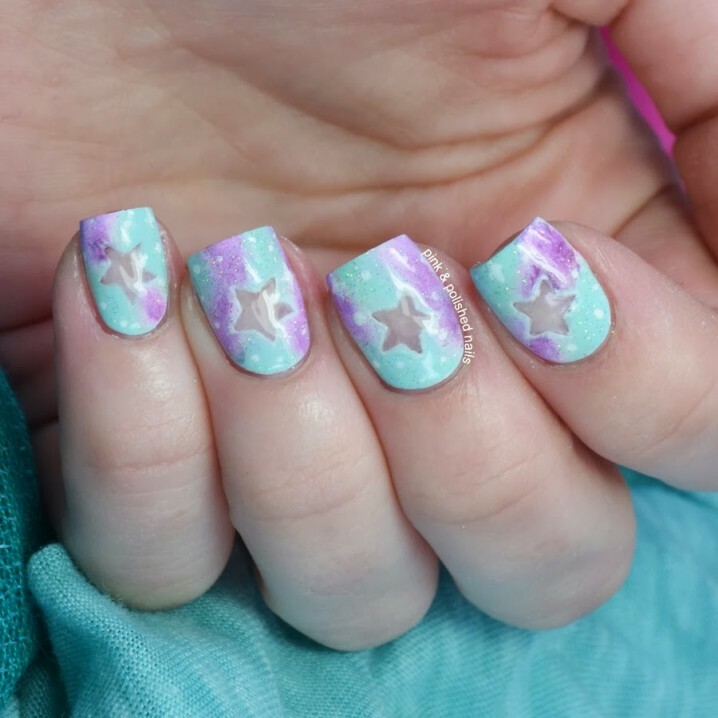 You can choose to do some geometric designs, hearts, stars, flowers and anything else you would like to see on your nails. 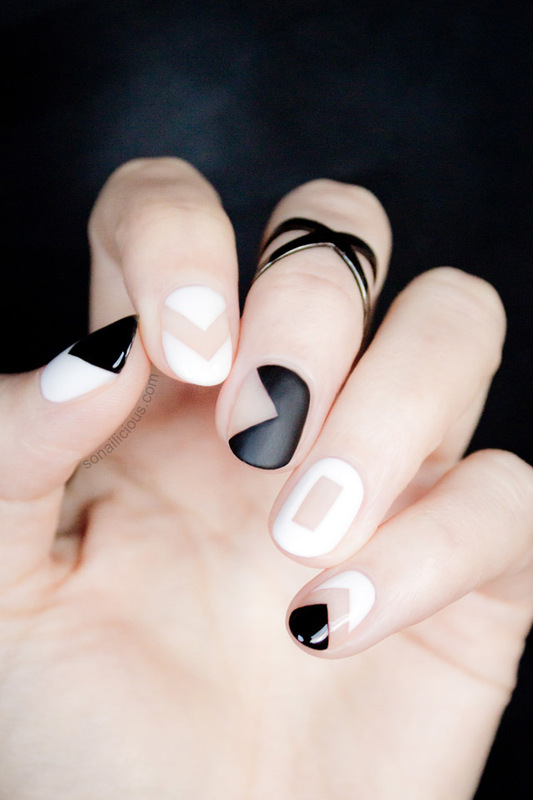 Check out our ideas below and get inspired for some negative space nail design. 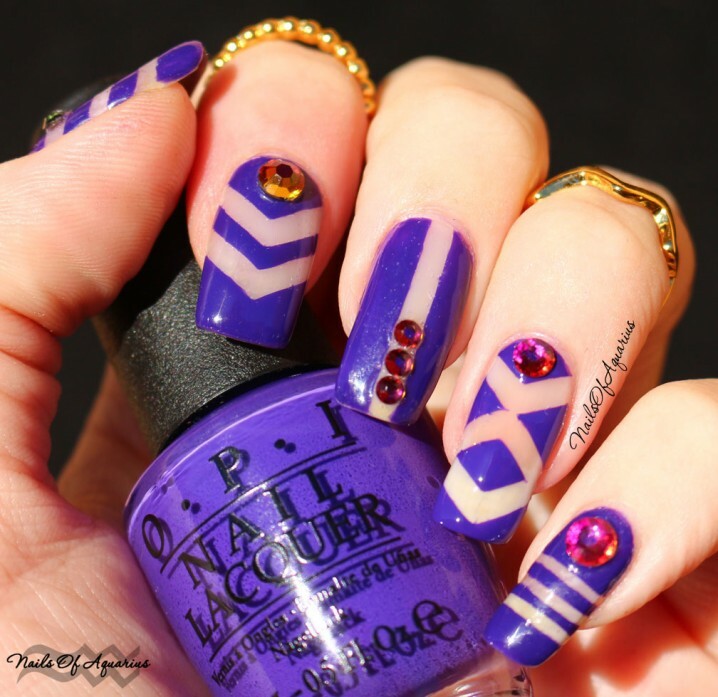 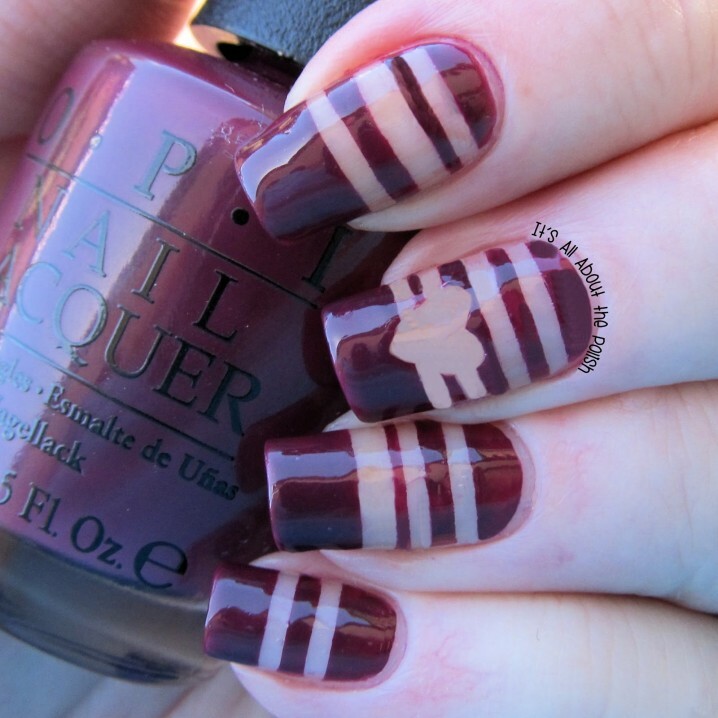 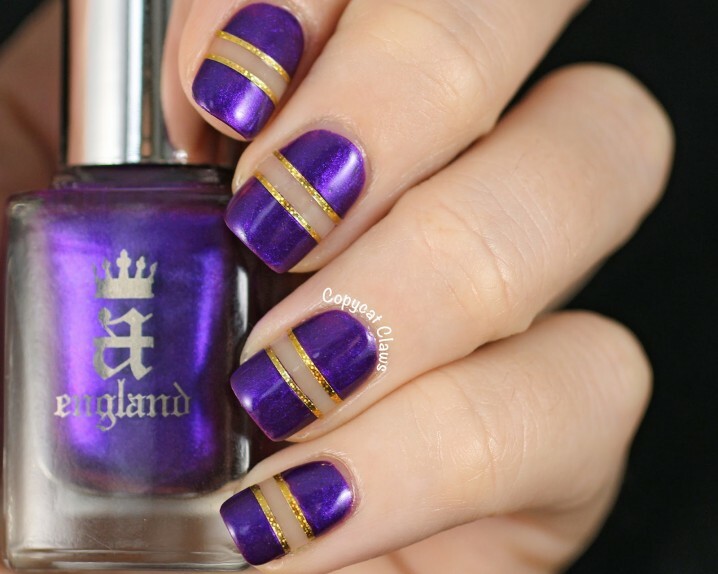 Enjoy and stay up to date with us for other creative and inspiring nail design ideas!